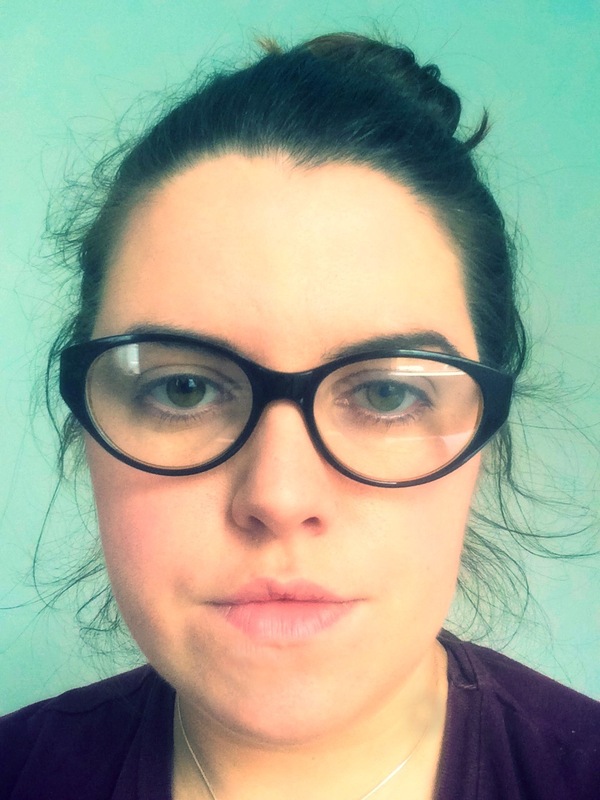 I’m what you might call a secret specky – I’ve needed prescription glasses since I was around 15 but, after discovering contact lenses in my late teens, I’m rarely seen with spectacles on. This isn’t a prejudice against glasses – I love wearing them – but I was always of the opinion that they’re expensive and inconvenient to obtain. I’ve been occasionally perservering with the same pair of (outdated) prescription glasses since I was around 21. That’s NOT recommended, nor is it healthy, but replacing glasses is such an ordeal, isn’t it? Little did I know that I had it all wrong – new glasses are easily obtainable, affordable and convenient – you just need to know where to look. Lucky for me I was invited to try out a few pairs of glasses by Specspost recently as they’re introducing the option of converting any of their frames into Sunglasses too. All frames can be ordered as standard or prescription sunglasses as well as standard or prescription regular glasses – so when you find that great pair that suits you, you don’t have to repeat the ordeal for the sun/regular version – you just order 2 pairs, one of each! I’m a fan of the wide-frame glasses, and always have been, so I stuck with slight variations of that style. The first pair are the Claudia frames in brown. These are a medium sized frame with a really sultry, retro-style cat flick to the corner. I really love the style and think they’re great for that pinup type look – very cute. The trouble is they don’t really suit my round face. I think these would be ideal for a longer face or a more defined chin. 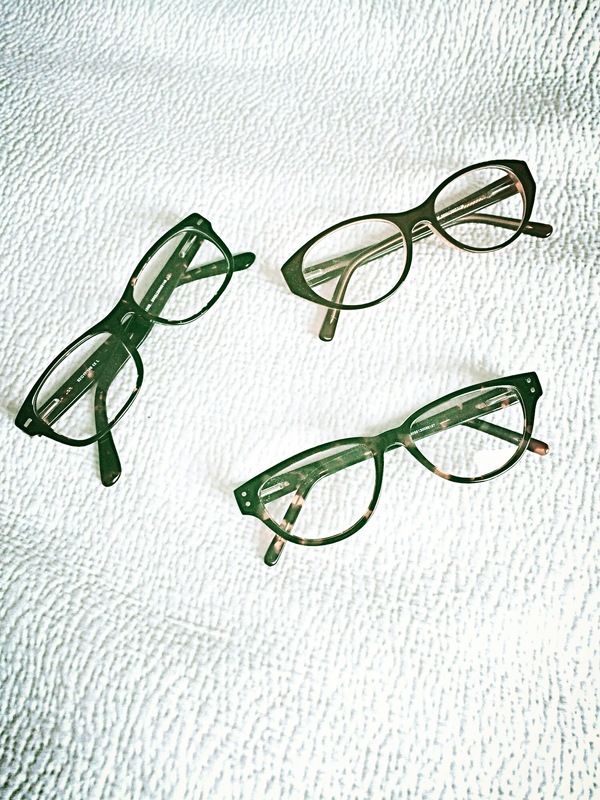 If you favour black frames you can get these same ones in black, search for “Zoe” black retro instead of Claudia. 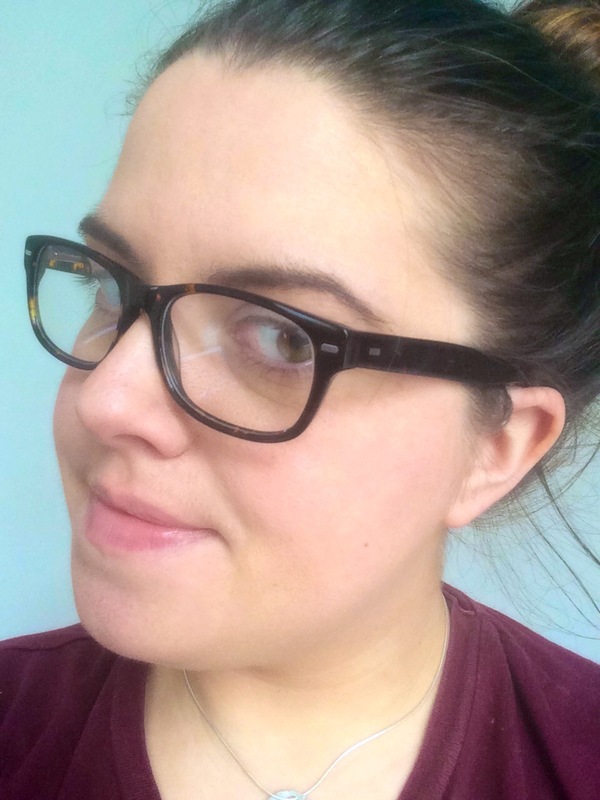 The second pair I tried were the Caroline tortoiseshell cat frames – again with a lovely retro feel but slightly more flattering on my face due to the colour. I’m totally into the rounded shape with the cheeky flick, (they’re the same shape as the Zoe and Claudia versions) but the pattern makes them really versatile and wearable. Thank goodness for tortoiseshell. I think these would look fantastic as sunglasses too, and would really encapsulate that pinup spring look that the likes of Taylor Swift has been rocking lately. Finally I tried the Buddy frame directly above/below – which turned out to be my absolute dream specs. They are, as the name suggests, modelled after Buddy Holly’s frames, and are a gentler, less imposing version of the wayfarer frame which is perfect for anyone who wants to embrace the geeky look but isn’t quite confident in going the whole hog. Again I chose these in tortoiseshell because I have green eyes and brown hair on top of being rather pale – black washes me right out. I suppose in many ways having great glasses is a matter of trying on tons of pairs, and for all you Harry Potter fans, I’d say the glasses choose the face, rather like the wand chooses the wizard. In this case, the Buddy frames chose me, and now I cannot wait to get them back with my prescription so we can be reunited! Besides the frames I tried, I was really impressed with the Specspost range – and even more impressed with the service they offer and provide. I was initially daunted when challenged with picking some glasses without being able to try them on, but they offer a really handy home trial where you can request 3 designs then decide which ones to go ahead with once you’ve tried them all on at home. I was also really impressed with how simple it is to order – you literally choose your frames and fill in their prescription form. They have handy guides on the site to help you make sense of your prescription, or you can order using a form which is enclosed with your home-trial glasses if you request them. 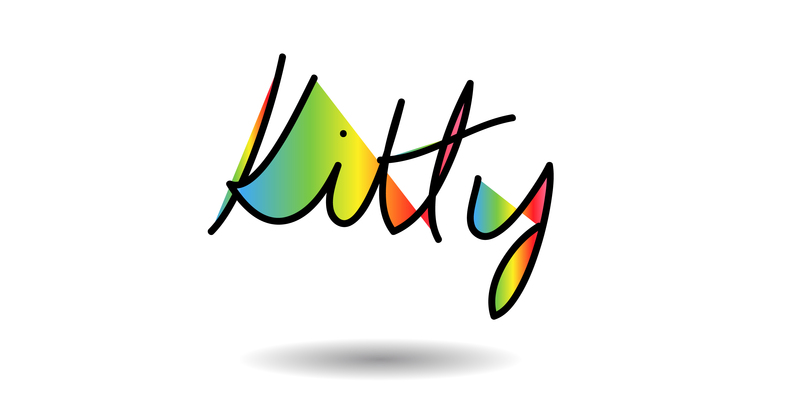 Their turnaround is super impressive and their customer service and attention to detail has been sublime!